If you continue in sin you become a part of the devil but the Son of God was manifested to destroy the works of the devil. Whoever commits sin also commits lawlessness, and sin is lawlessness. And you know that He was manifested to take away our sins, and in Him there is no sin. 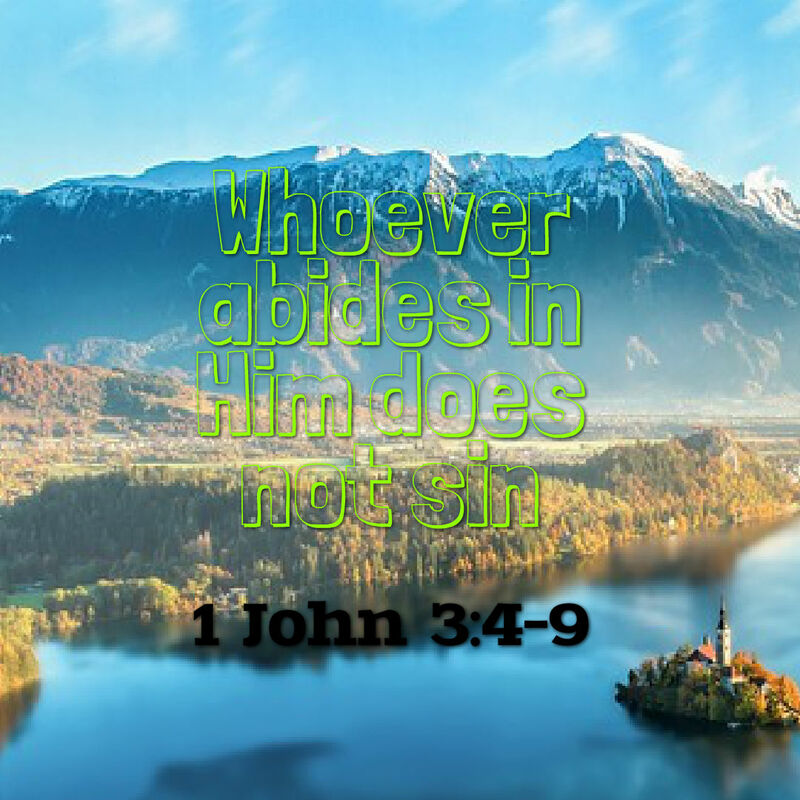 Whoever abides in Him does not sin. Whoever sins has neither seen Him nor known Him. (1 John 3:4-9).